The best goalkeepers do more than just stop shots. We want to develop our goalkeepers into defensive MVPs! 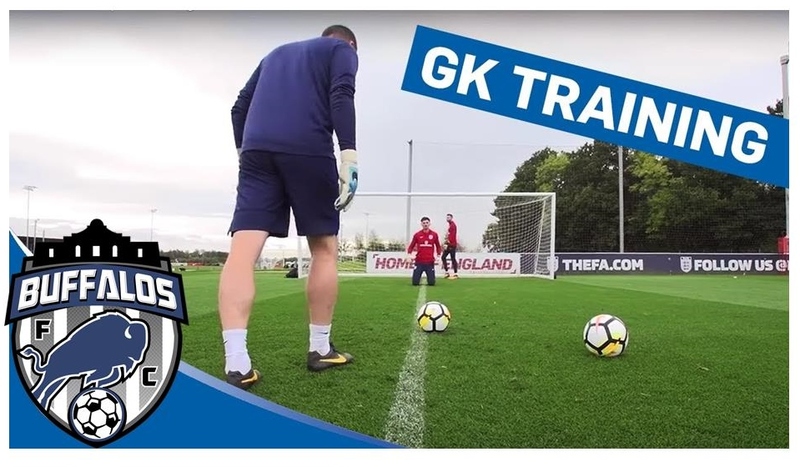 All goalkeepers and back-up goalkeepers need to attend your assigned training sessions. Training sessions are designed based on age group and skill level.